ewn.co.za - Mercedes' British driver Lewis Hamilton (C) celebrates on the podium after winning the Formula One Bahrain Grand Prix. Picture: AFP. ewn.co.za - Acting executive head of legal counsel, governance and compliance at PIC Lindiwe Dlamini testifies before Mpati commission on 25 April. Picture: YouTube. ewn.co.za - Advocate Nomgcobo Jiba at the Mokgoro inquiry on 21 February. Picture: Kayleen Morgan/EWN. ewn.co.za - Garies farmer Adriaan Nieuwoudt founded Eureka, an enclave exclusively for white people in the Northern Cape. Picture: Kevin Brandt/EWN. ewn.co.za - In this file photo taken on 11 April 2019 Anna Sorokin better known as Anna Delvey, the 28-year-old German national, whose family moved there in 2007 from Russia, is seen in the courtroom during her trial at New York State Supreme Court in New York. Picture: AFP. ewn.co.za - FILE: Picture: Pixabay.com. 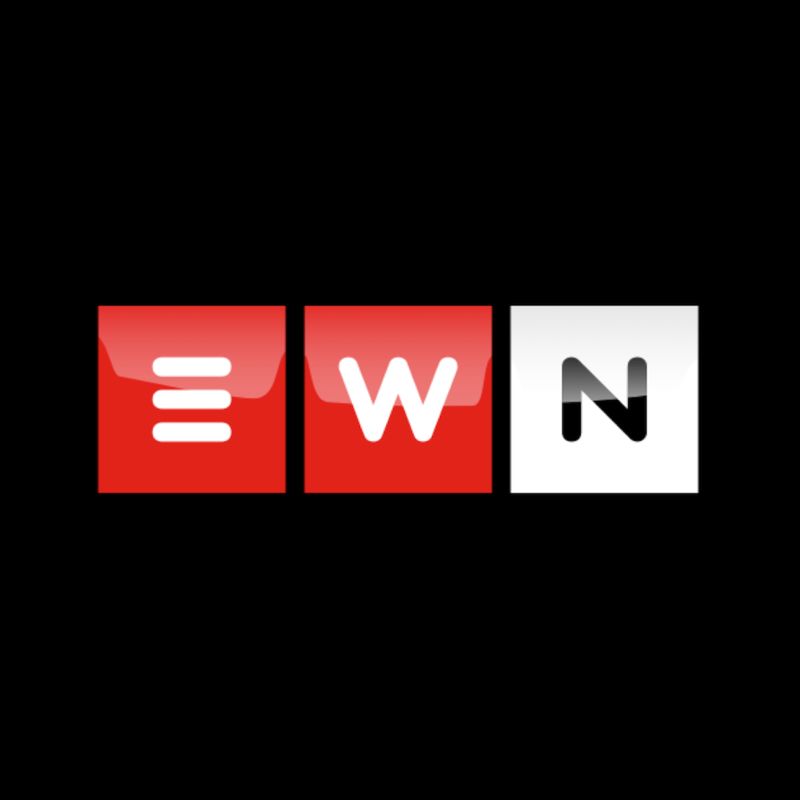 ewn.co.za - A picture of a desk was the agency's first post on Instagram. The toll revision will boost the pressure on a government already under fire over its apparent failure to act on intelligence about the attacks. ewn.co.za - Kaizer Chiefs and midfielder Hendrick Ekstein have parted ways. Picture: @KaizerChiefs/'Twitter.